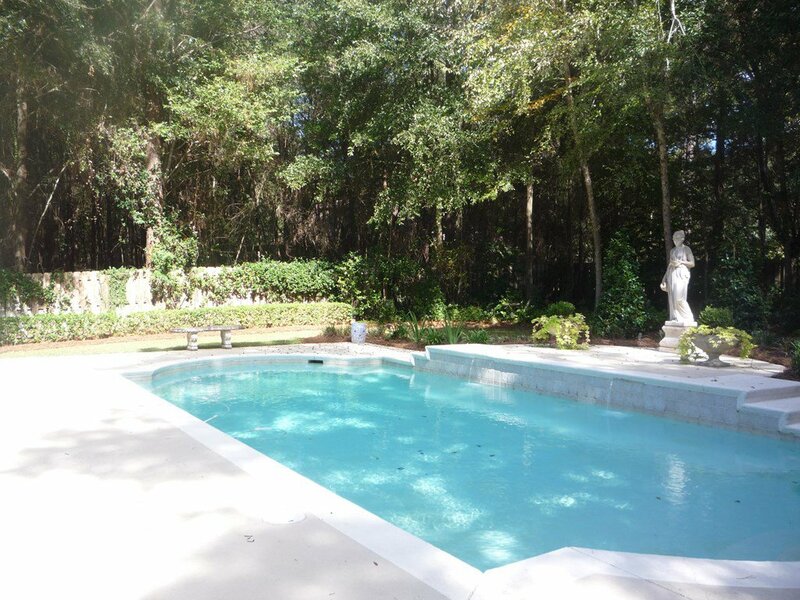 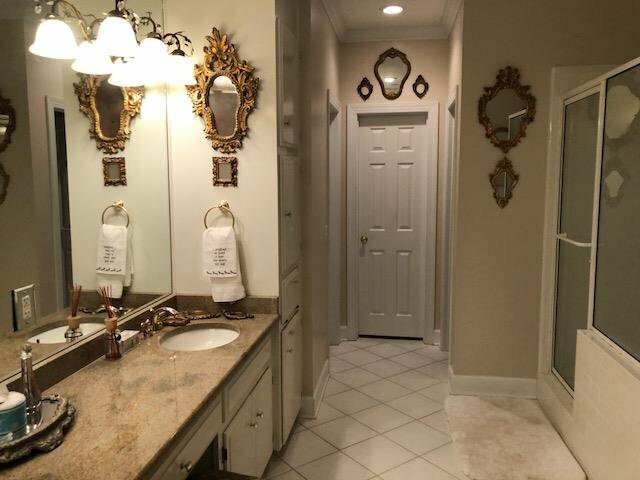 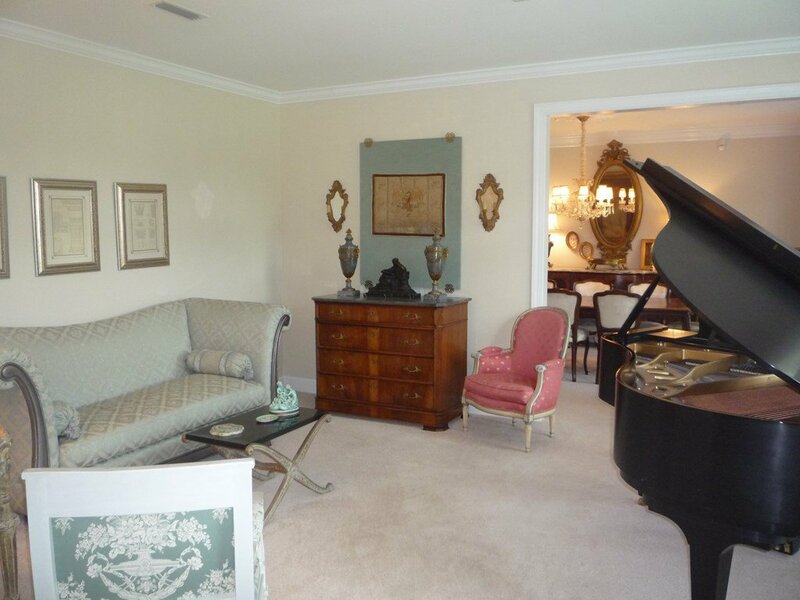 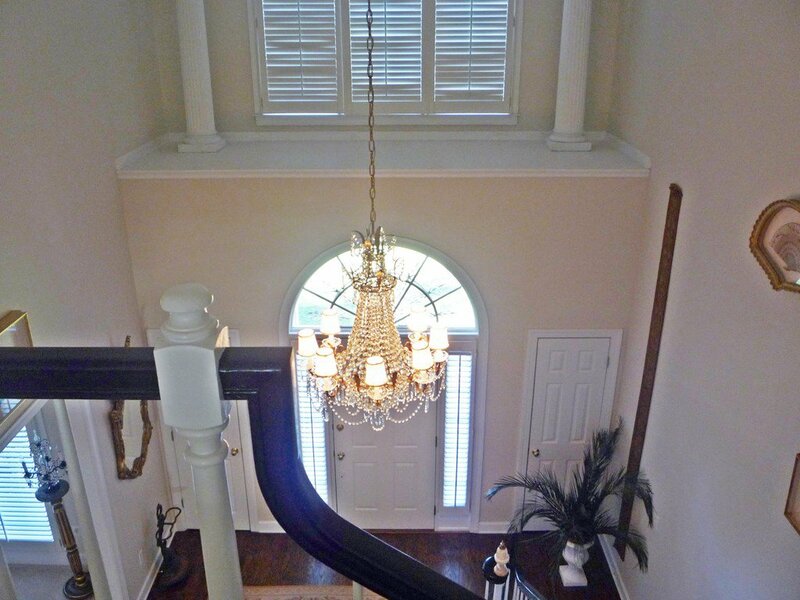 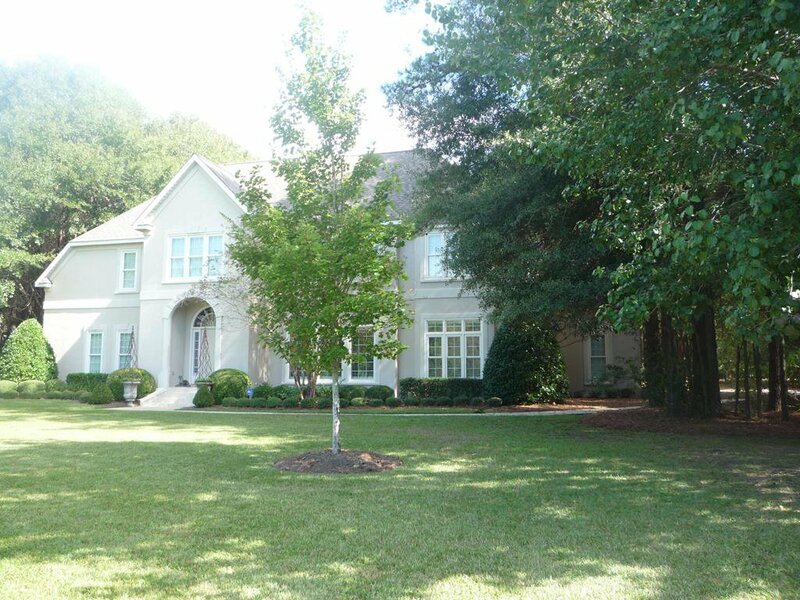 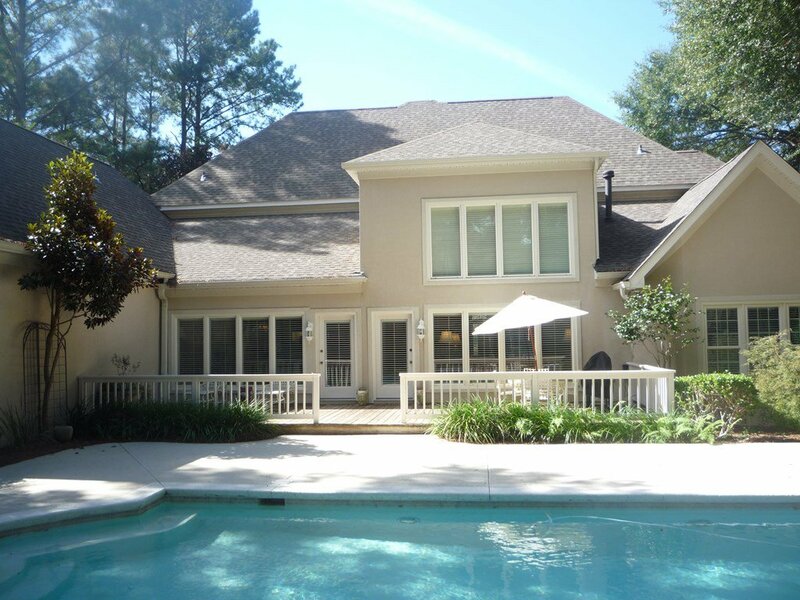 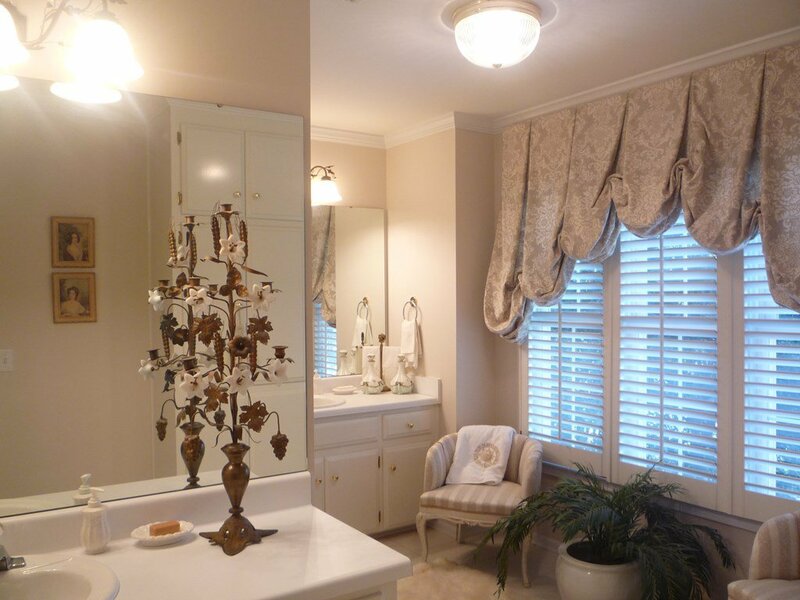 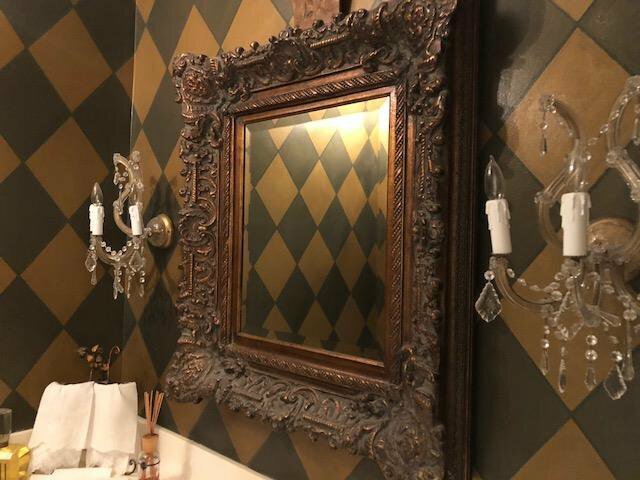 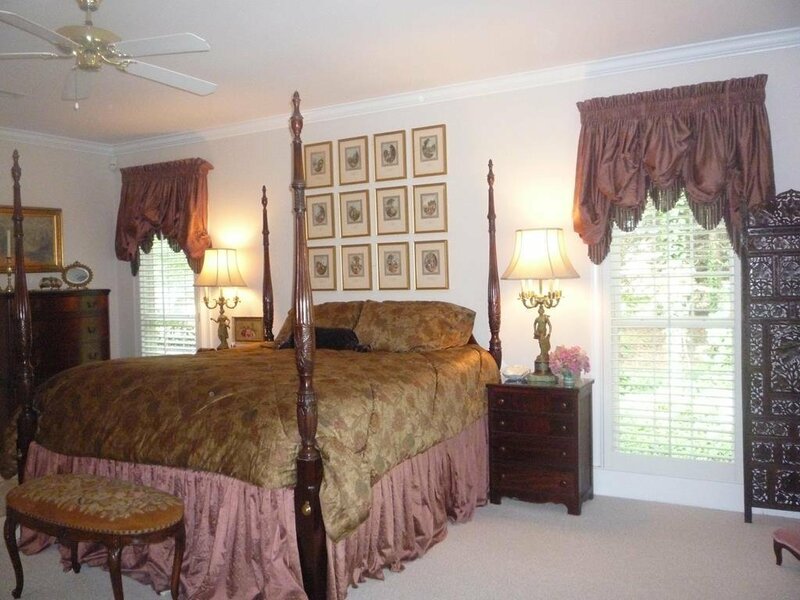 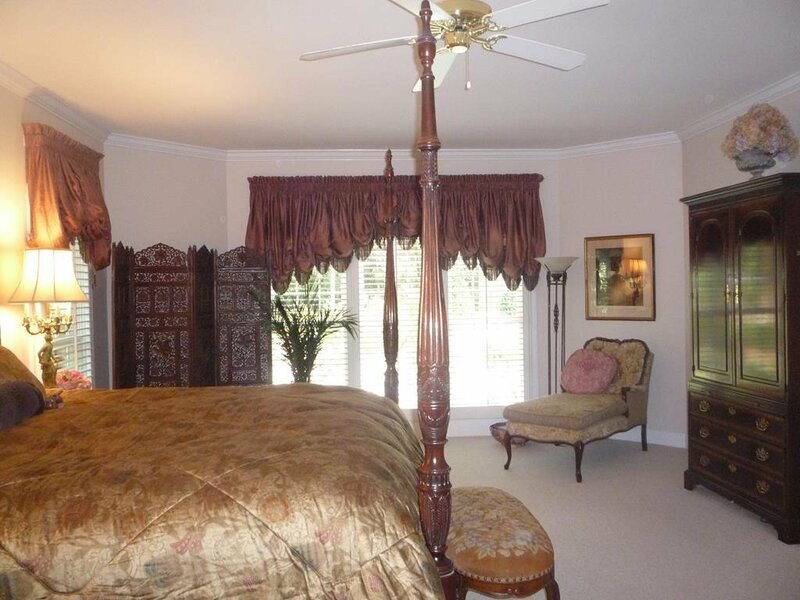 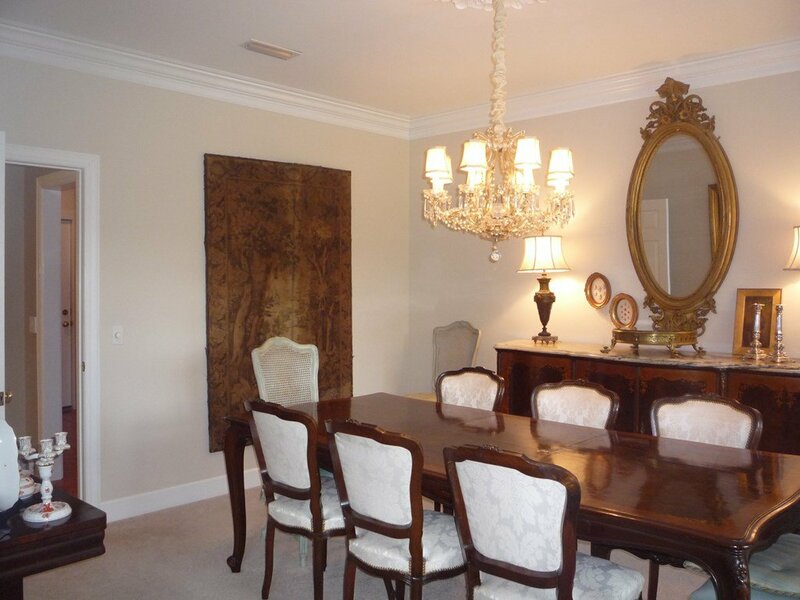 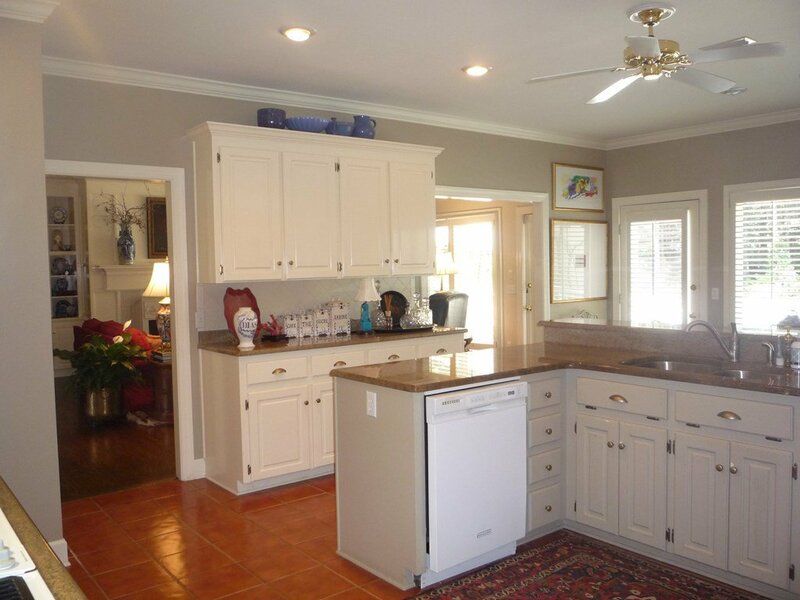 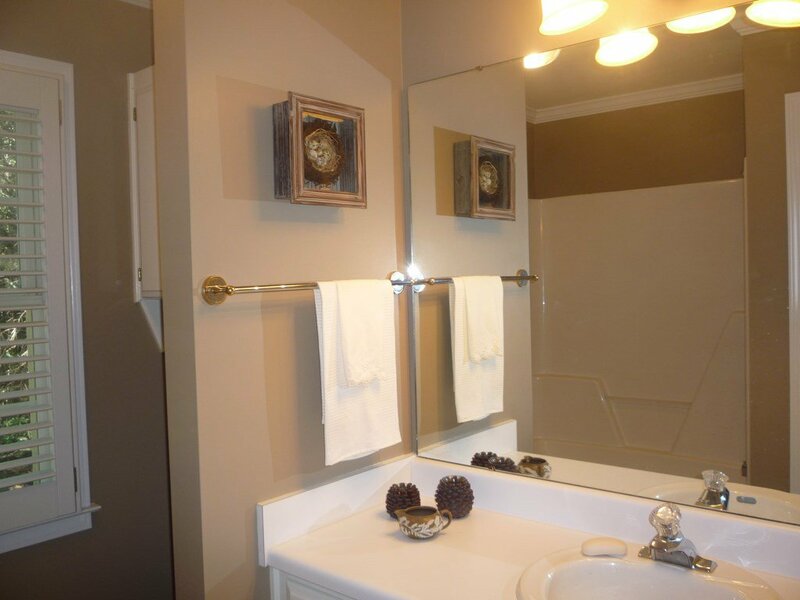 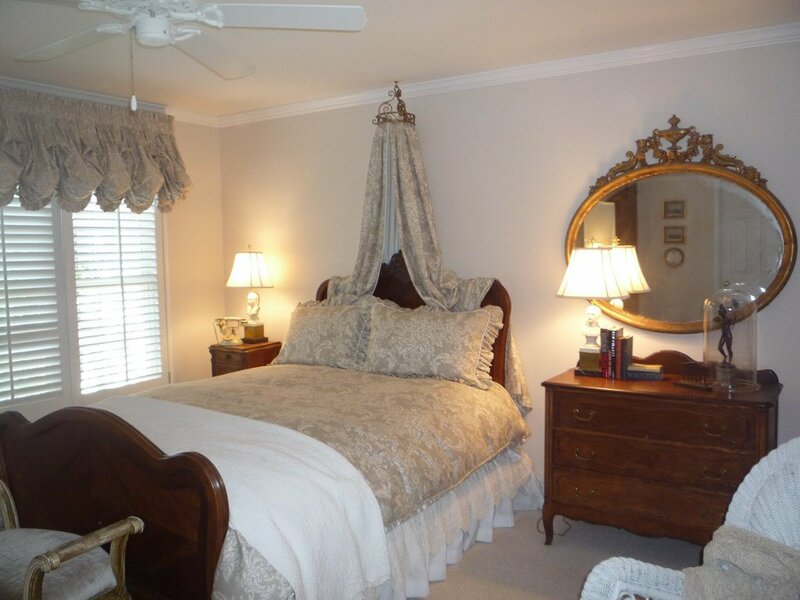 Classic home located in desirable Spann Farm, a beautiful gated community. 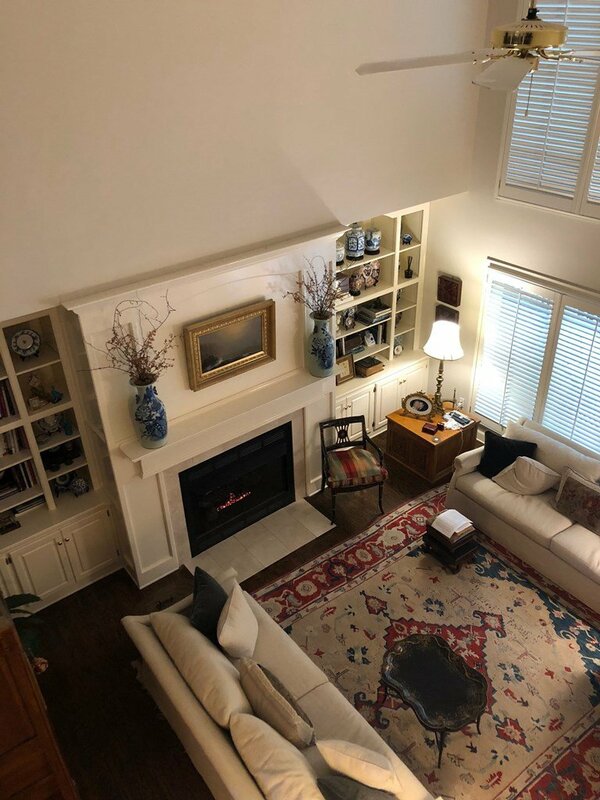 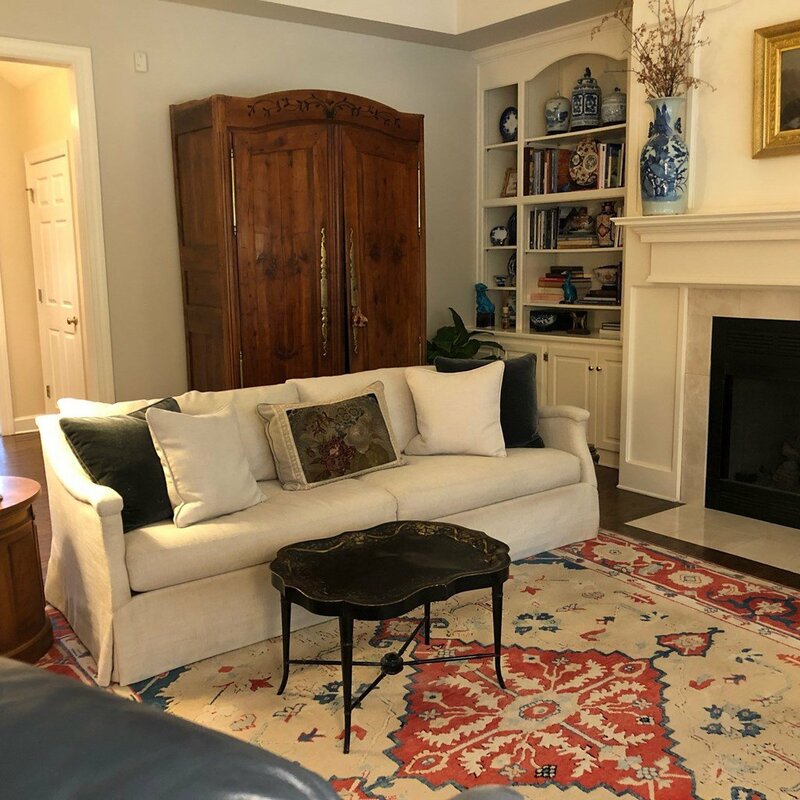 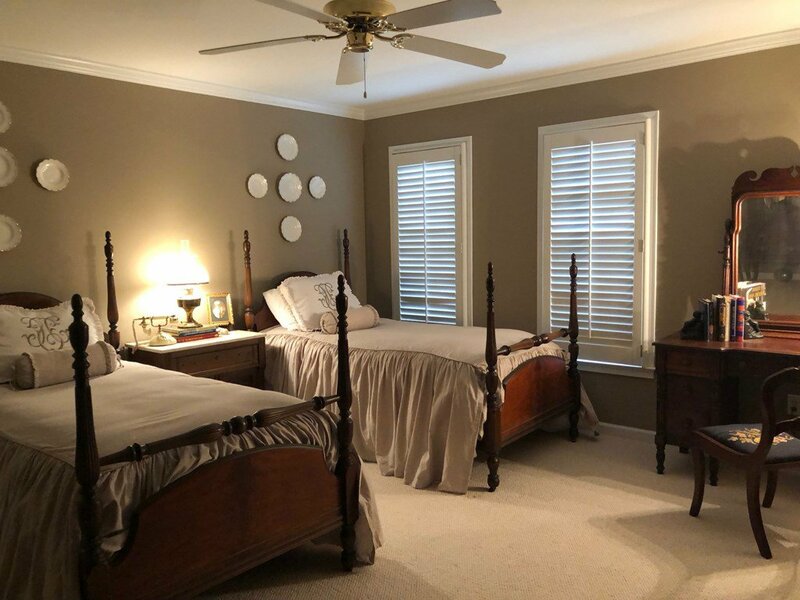 This well maintained, spacious home features four bedrooms, 3 full baths, one half bath downstairs, bonus room with half bath upstairs and offers informal area for comfort & large rooms for entertaining. 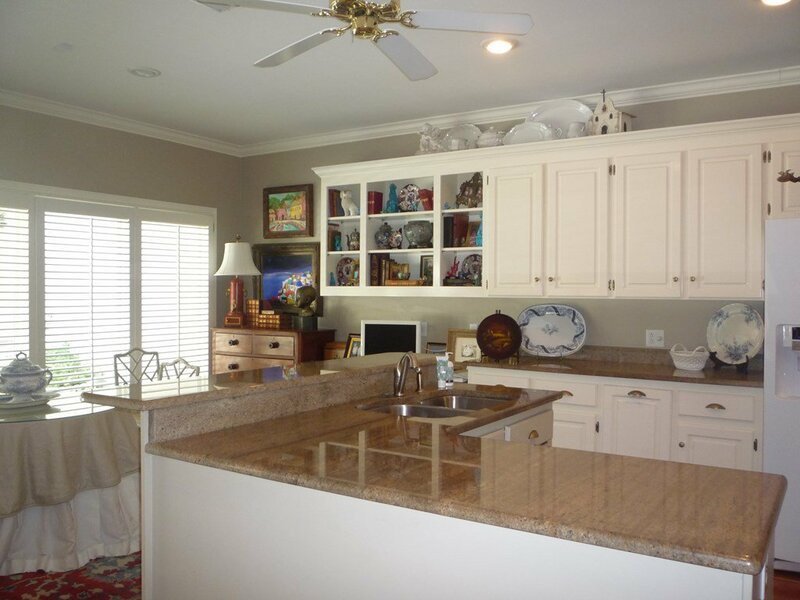 Spacious kitchen & breakfast area. 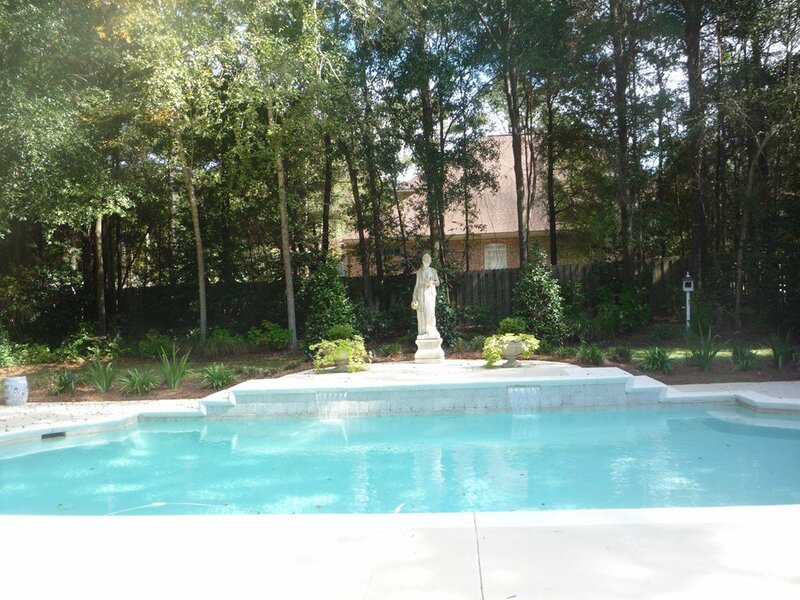 Beautiful back deck, pool & garden. 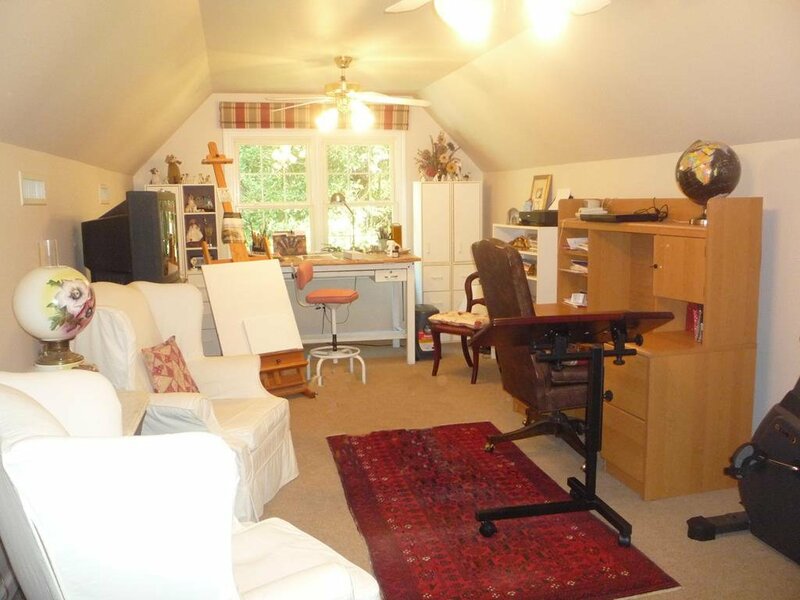 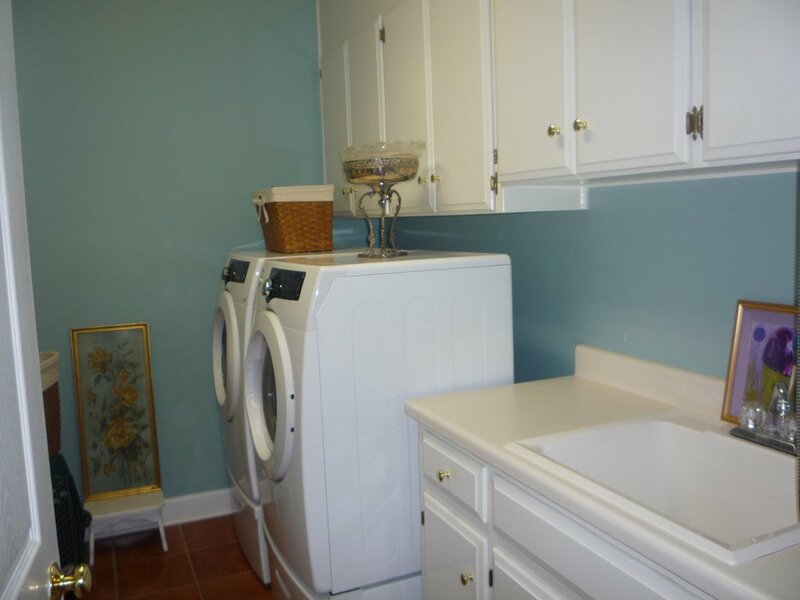 Three car garage & great storage. 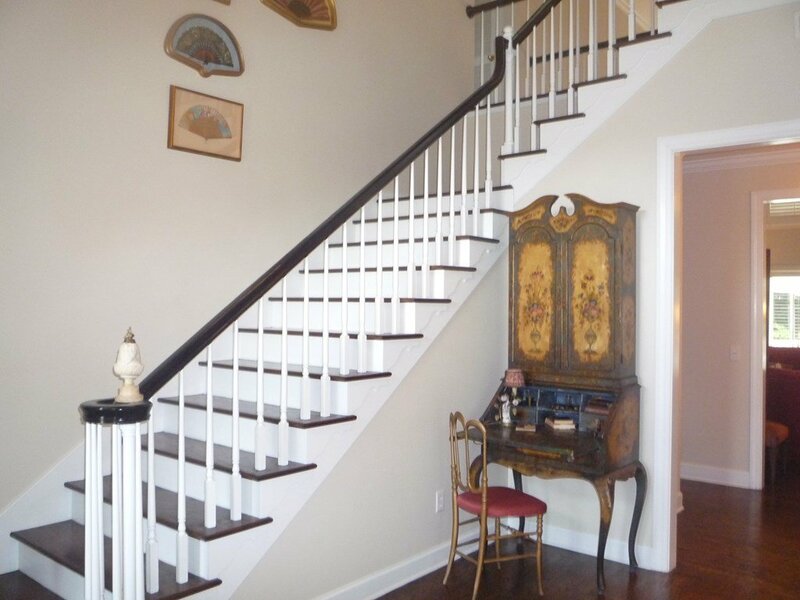 Foyer & rear hall stairs.